I have recently purchased some of Prima's amazing Mixed Media Doll Stamps by Julie Nutting. 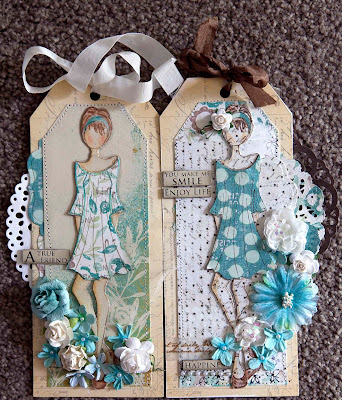 Here are 2 tags I made with the 'Cling Stamp Mixed Media Doll Peasant'. 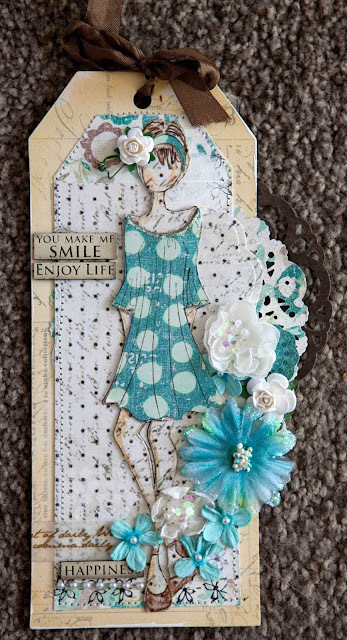 I have lots more to show you... so watch this space. 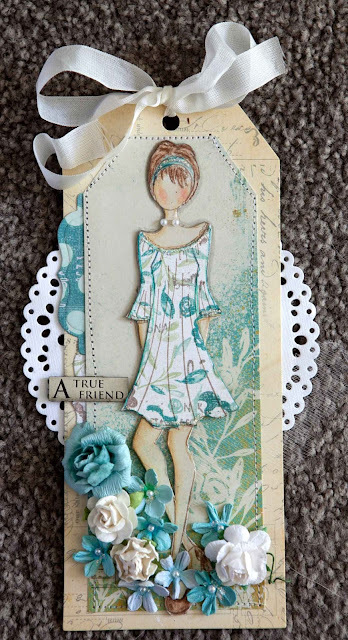 Beautiful, I have just recieved the Prima stamps and tags I am looking forward to have me some Prima fun. I found you on Pintrest like Prima posted.